Does Exercise Worsen or Improve Memory? Exercise is widely considered to be an important part of any healthy lifestyle, but not all routines are created equal when it comes to cognitive performance and memory. Rather, the science is somewhat conflicted at points, and certain types of exercise can actually be detrimental to individuals who suffer from various conditions, including dementia. Let’s take a look at two studies that provide a wealth of information regarding both the utility and risk of regular exercise, as well as how to adapt the findings to your particular needs, goals and lifestyle. 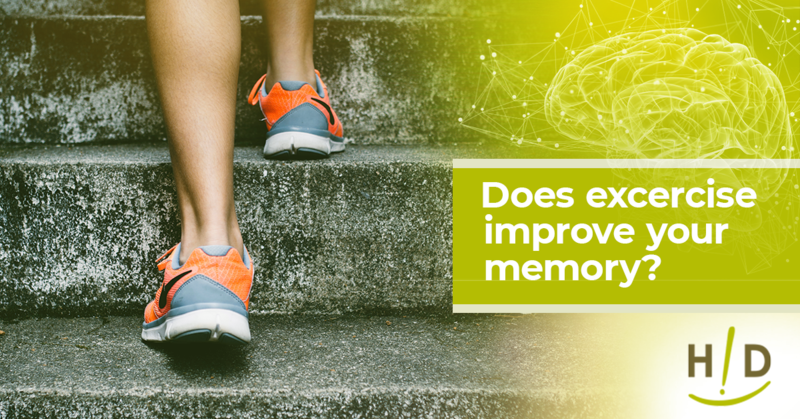 Heidi Godman, executive editor of the Harvard Health Letter, recently published a post in Harvard Health Publishing in which she broke down some of the findings of a new study that linked aerobic exercise to better memory performance. According to the author, researchers from the University of British Columbia found that aerobic exercise helped to increase the total mass of the hippocampus, thus strengthening learning ability, recall and other cognitive functions. Importantly, she pointed out that the subjects of the study underwent roughly two hours of moderate exercise each week, mostly involving a “brisk walk,” and physical science experts suggest increasing that to about 150 minutes broken down into 30-minute intervals five times per week. 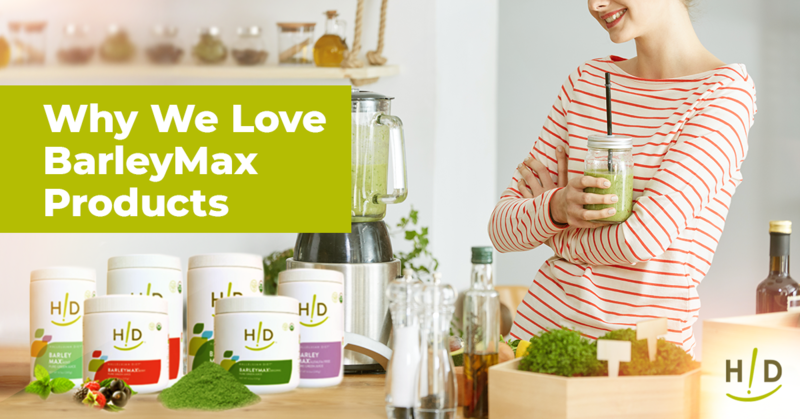 The important thing is to maintain a low-impact routine that will not injure or strain joints and muscles, but rather get the heart beating a bit faster and provoke perspiration. Other studies in the past have shown excessive anaerobic exercise like heavy weightlifting could actually hinder brain health. On the other hand, most research involving aerobic exercise has turned up positive results with respect to the impact on cognitive function. 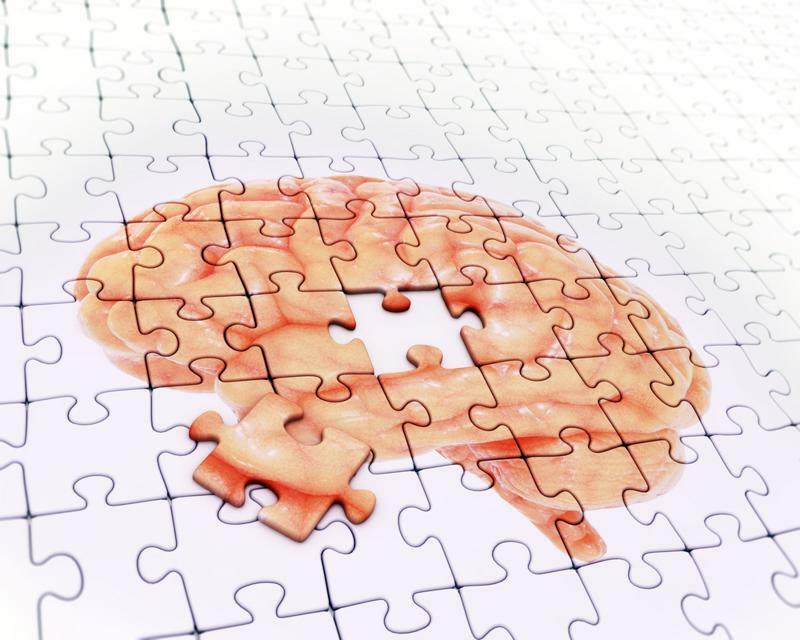 Interestingly enough, Godman connected the study to other findings regarding the frequency of dementia diagnoses increasing over time, and that a projected 115 million individuals will suffer from the condition globally by 2050. In direct opposition to the above findings, another study appeared to reveal that exercise could make matters worse for those who are living with dementia. Cognitive function is impacted in different ways by exercise. The Telegraph reported that researchers from Oxford University discovered that a high rate of individuals who exercised at the gym for an average of 180 minutes per week and had dementia experienced a more rapid decline in their cognitive abilities. The study’s leaders argued that while the findings were not necessarily conclusive, they did have enough evidence to suggest that dementia patients should not partake in this level of exercise for the time being. According to the news provider, exercise has always been understood as a lifestyle intervention method to reduce cognitive decline among individuals living with Alzheimer’s Disease and dementia. However, researchers are not seeking more clarity following the publication of this study. The Telegraph noted that Oxford University is calling for more research to better understand this relatively strange, negative connection between exercise and cognitive function. 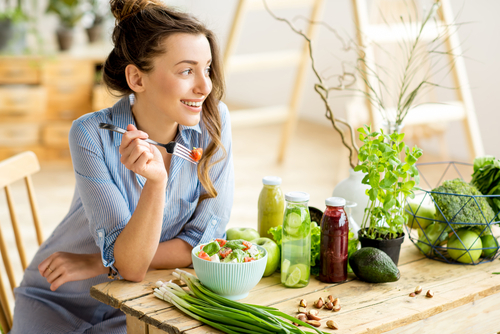 At Hallelujah Diet we have found that while exercise does put a strain on the body, a diet rich in vegetables and fruits provides the antioxidants and phytonutrients to counteract that strain. 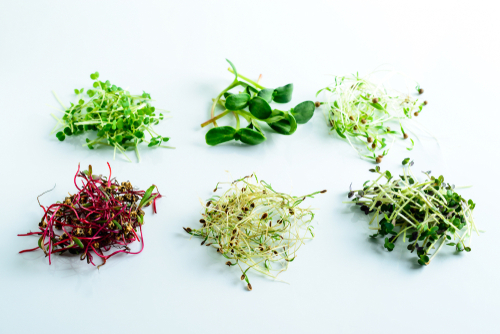 Without replenishing the body with superior nutrition exercise can be detrimental. Whether suffering from dementia or enjoying strong cognitive function, each individual is different and will likely experience varied impacts of exercise on their memory and ability to learn. This is why getting personalized, professional guidance is so important. Speak to your health care provider to understand your best path forward, and check out some of our healthy options to improve your health. Wow… We have always been told that exercise is important for improving our health. It is interesting that it may possibly not be the best option for those suffering with dementia. I agree that communicating with your healthcare provider is the best way to make the most educated decisions regarding your options. Amazing and informative blog. Had always thought the exercise was great for your mind and everything…now it seems it may be detremental to those facing dementia. Still believe that a brisk walk is good for your whole system. Eye opening article.